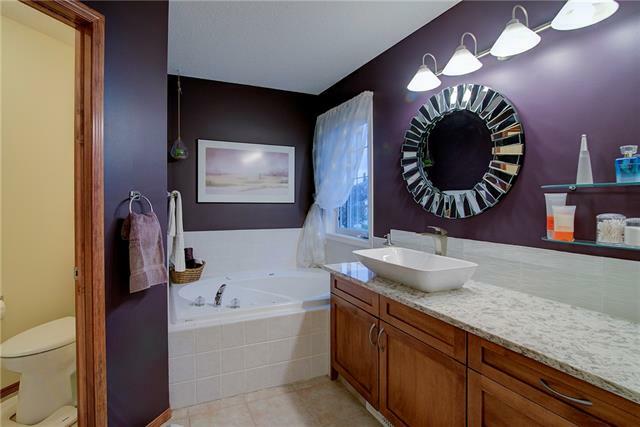 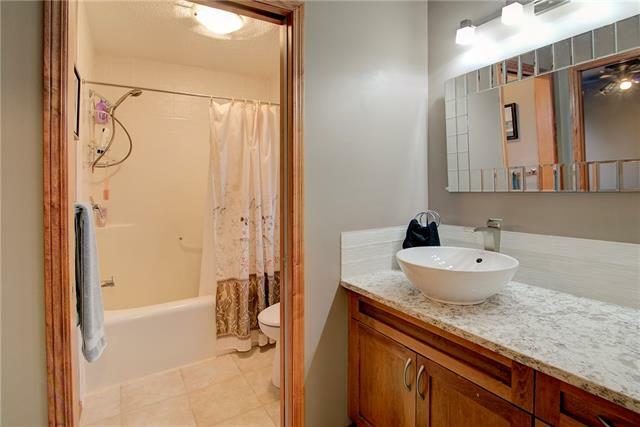 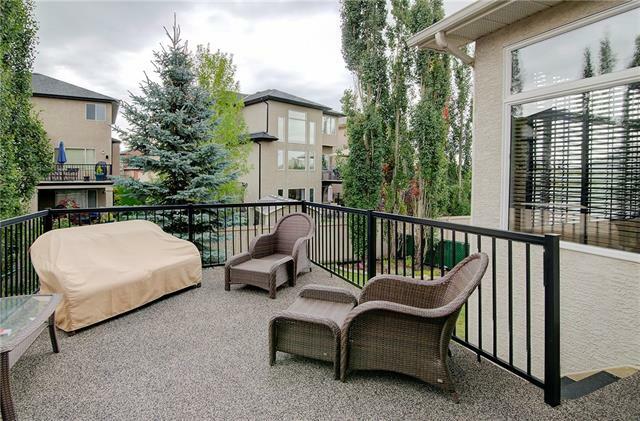 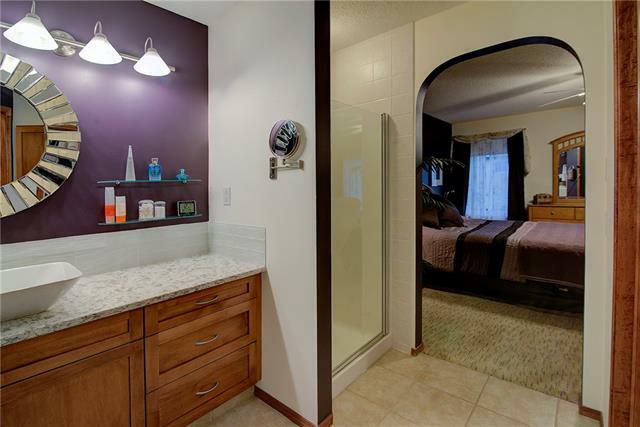 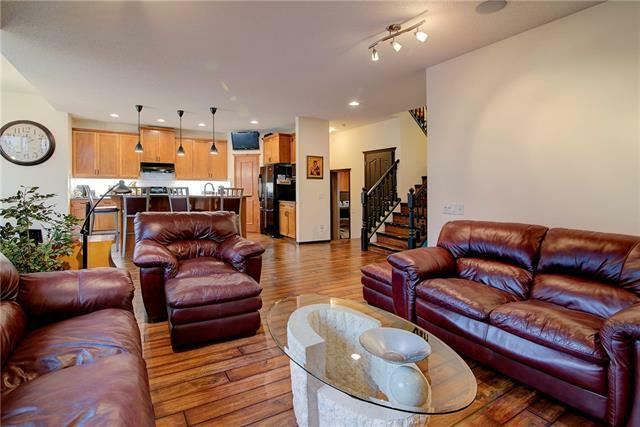 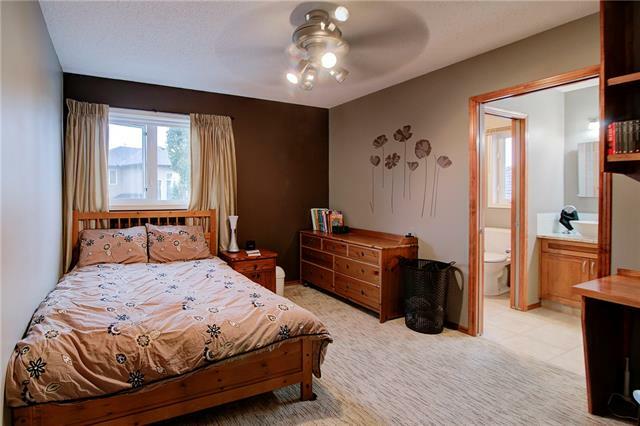 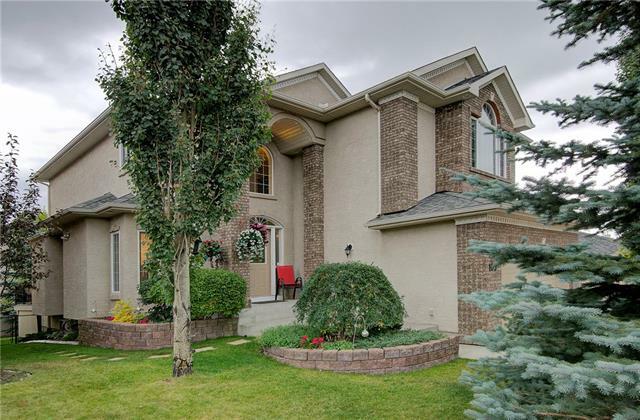 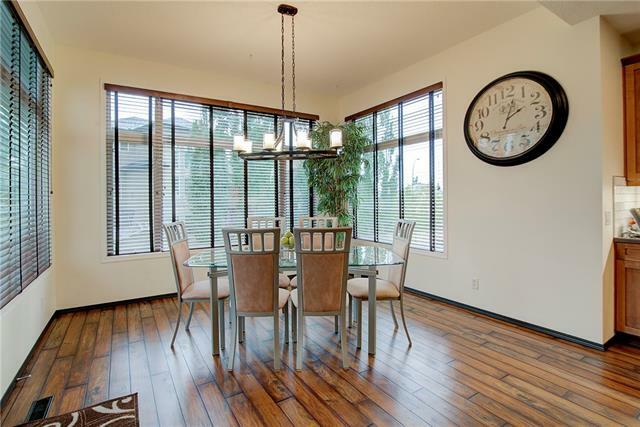 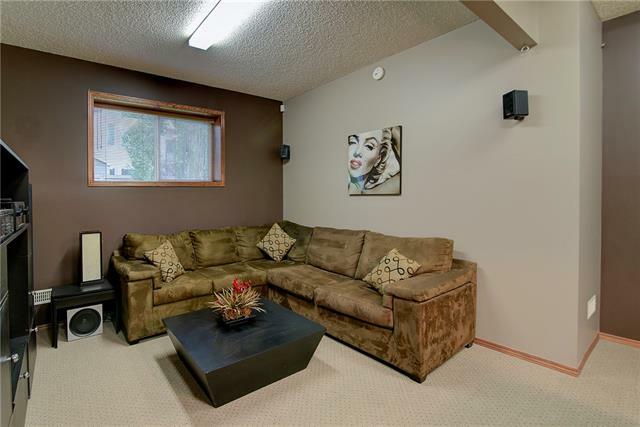 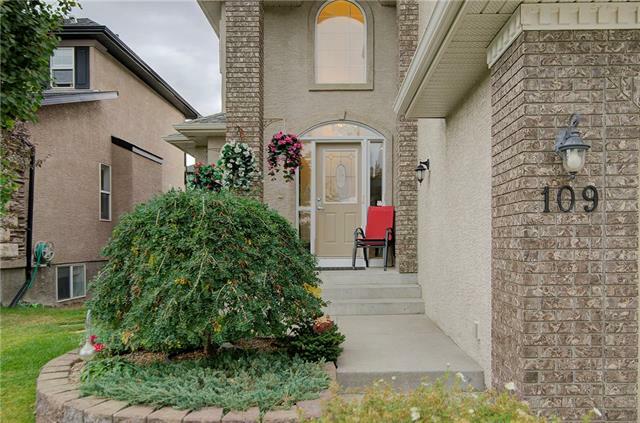 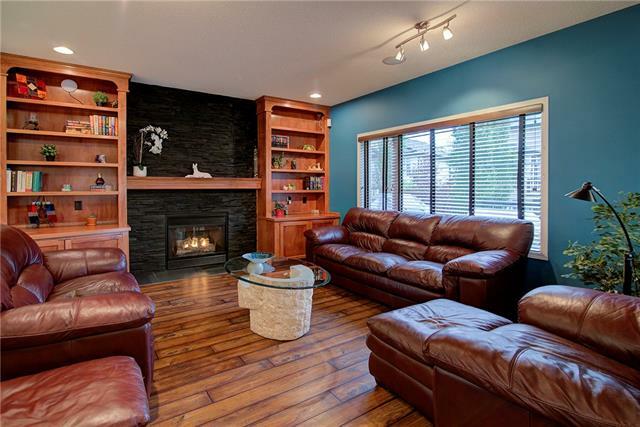 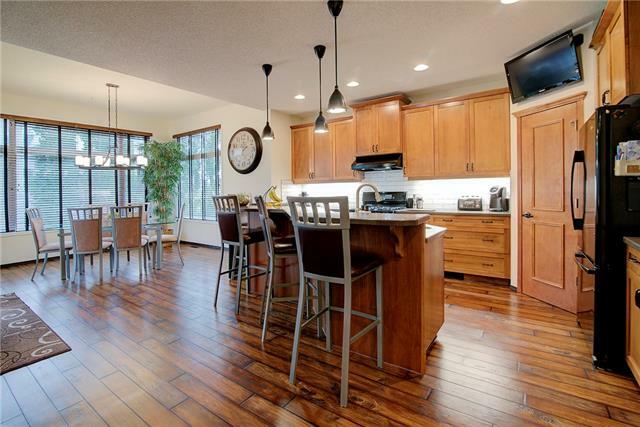 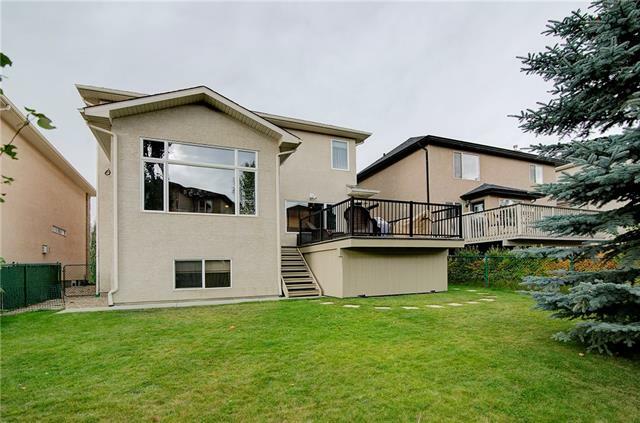 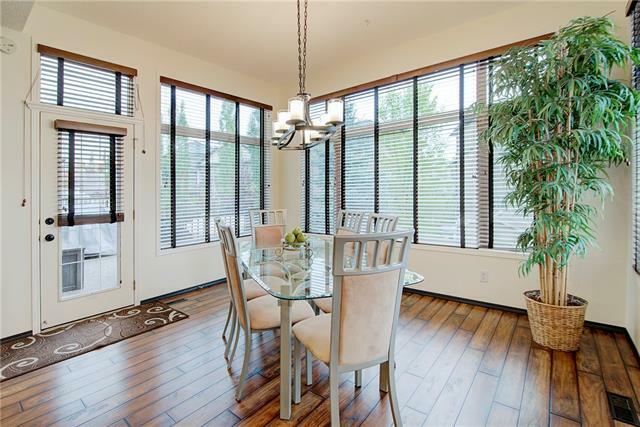 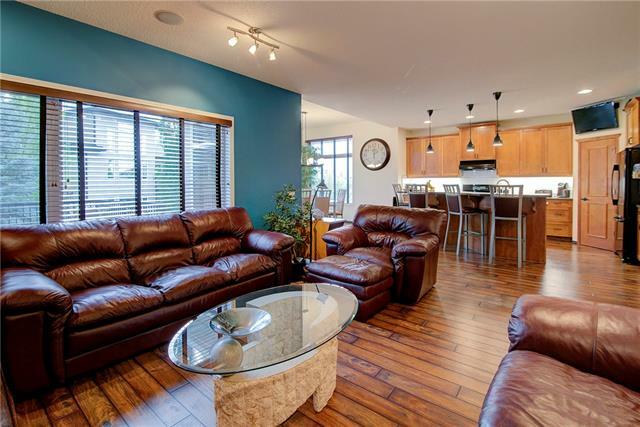 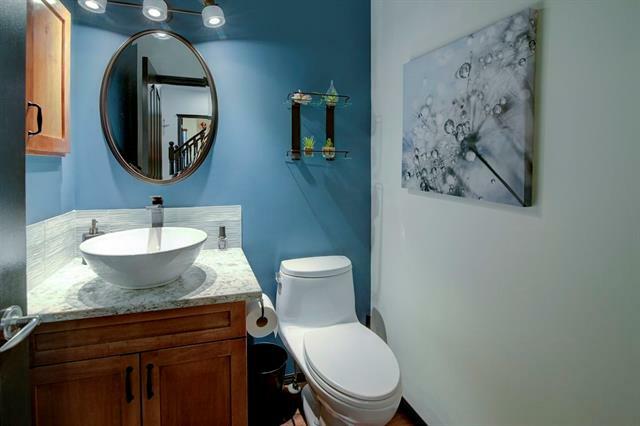 This updated home, w/ easy access to LRT, in desirable Signal Hill is sure to impress! 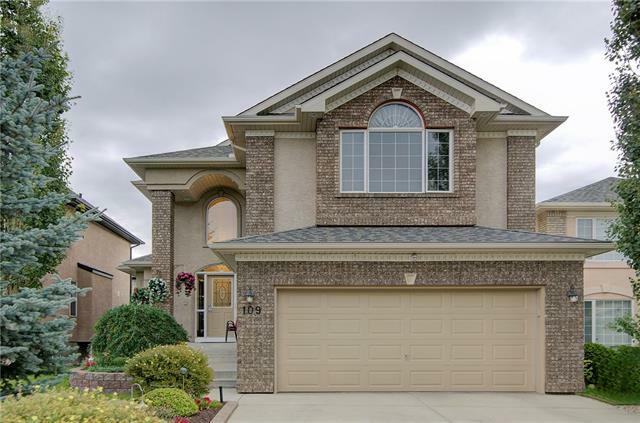 The main floor boasts an open plan complemented by a 2 storey entrance, 9' ceilings, newer luxury vinyl planking, private office & living room w/ gas fireplace. 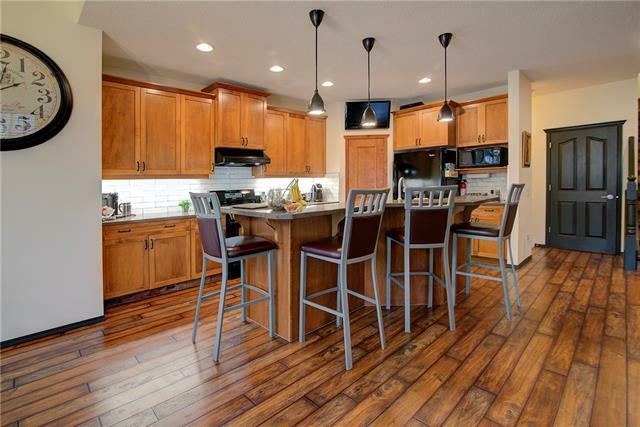 The island kitchen features Corian counters, gas range, modern subway tiles & walk-in pantry! 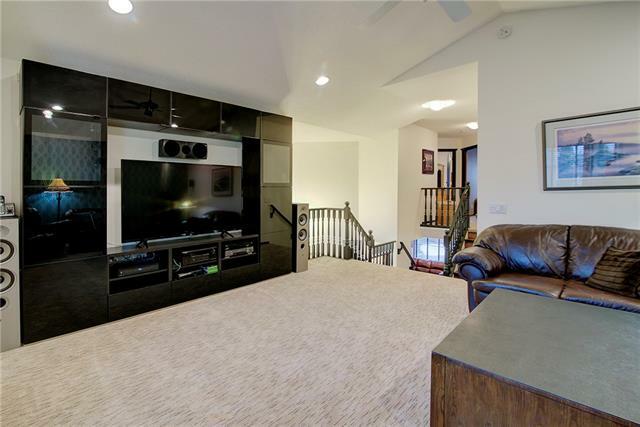 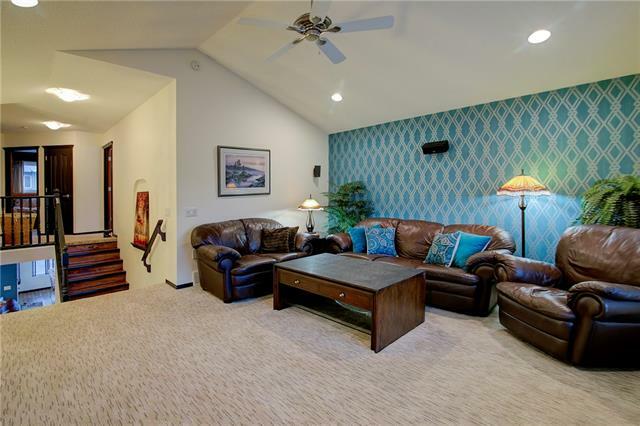 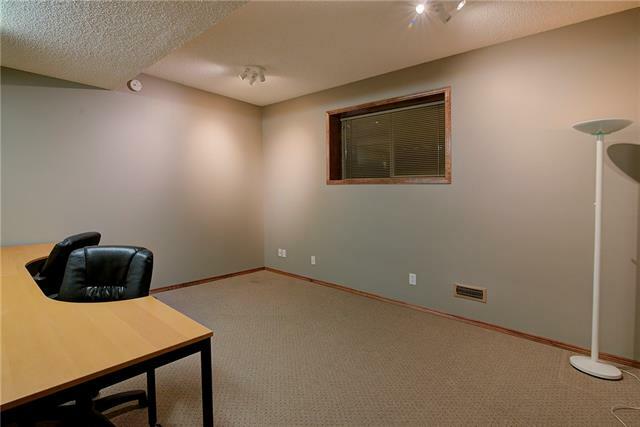 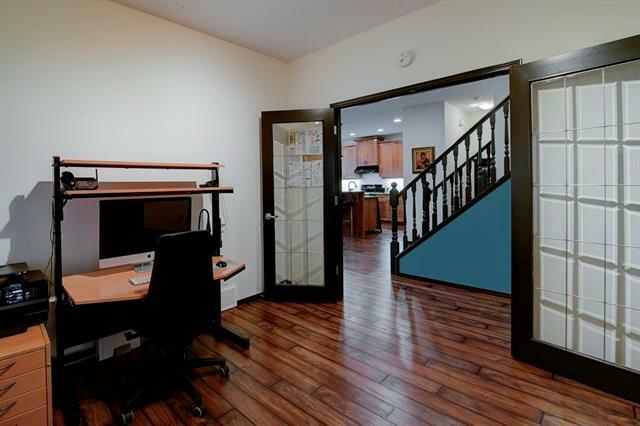 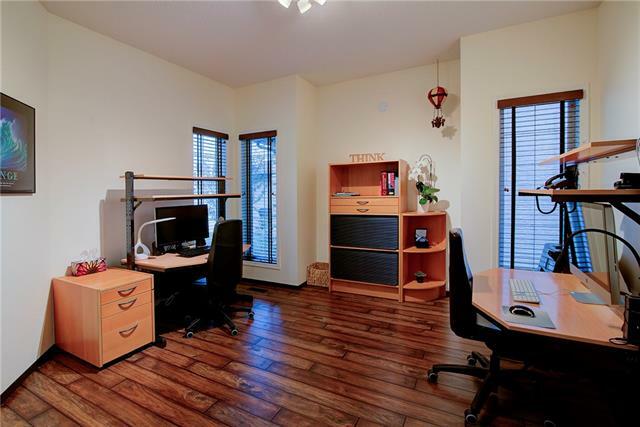 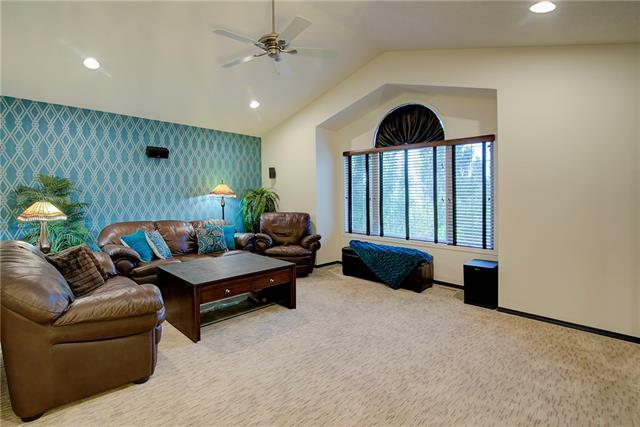 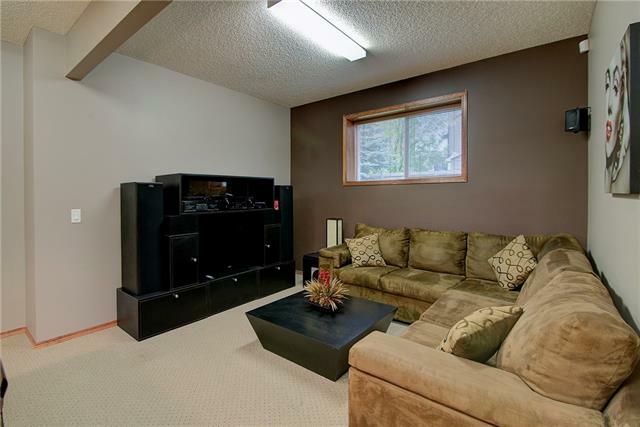 Upstairs you'll find a massive bonus room w/ cathedral ceilings, spacious 2nd & 3rd bedrms w/ a jack & jill bathrm. 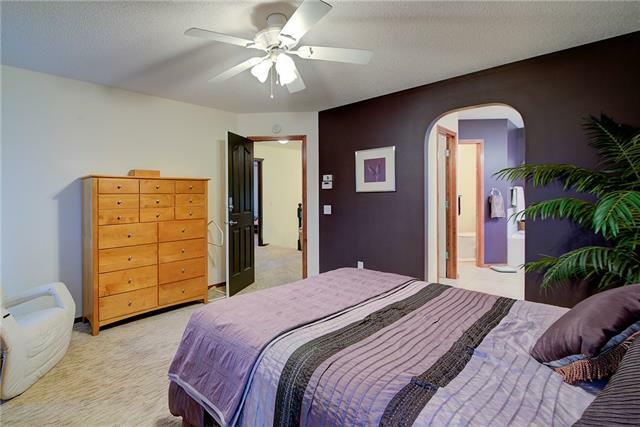 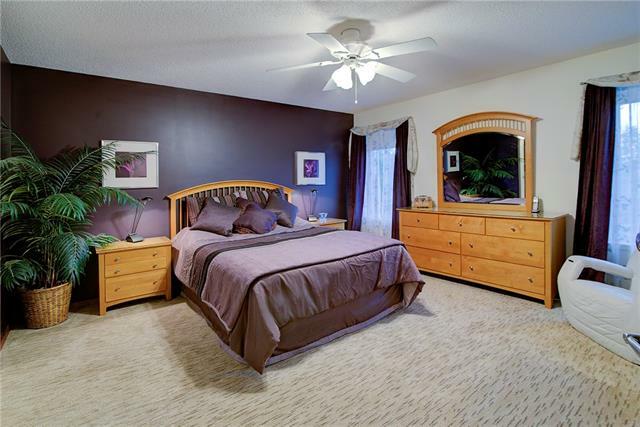 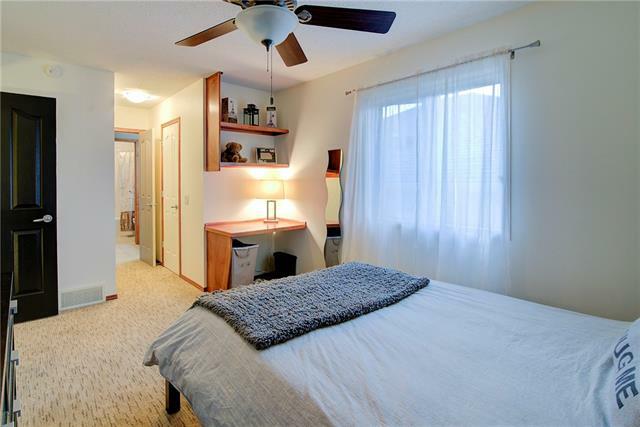 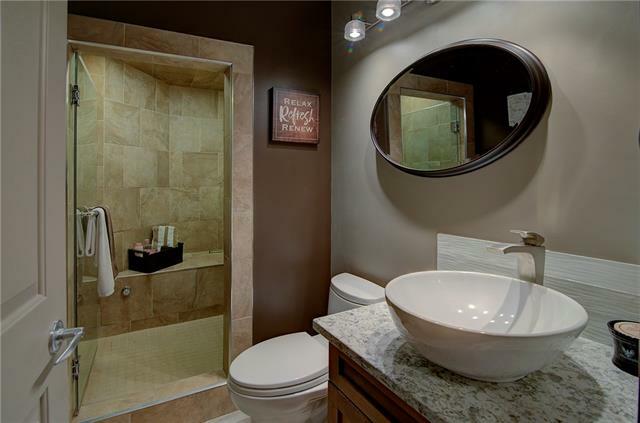 The master retreat has it all w/ large walk-in closet & dream ensuite. 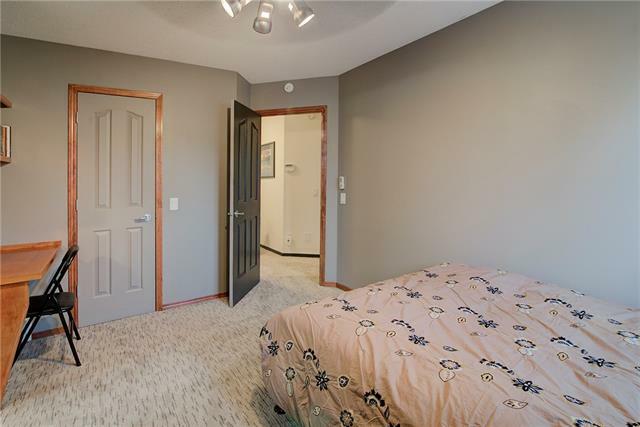 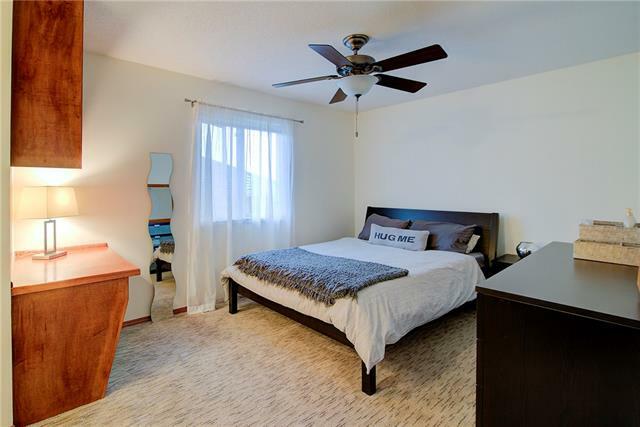 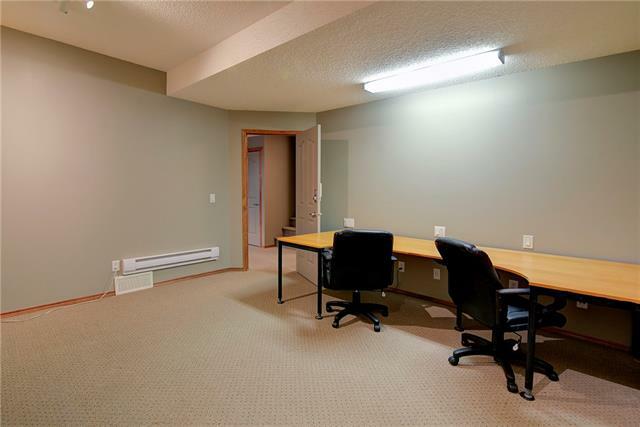 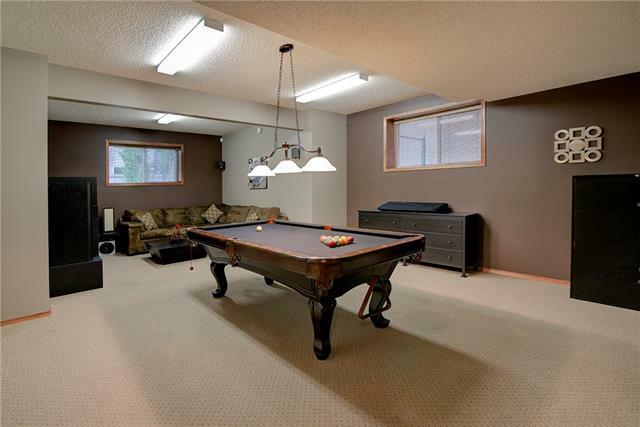 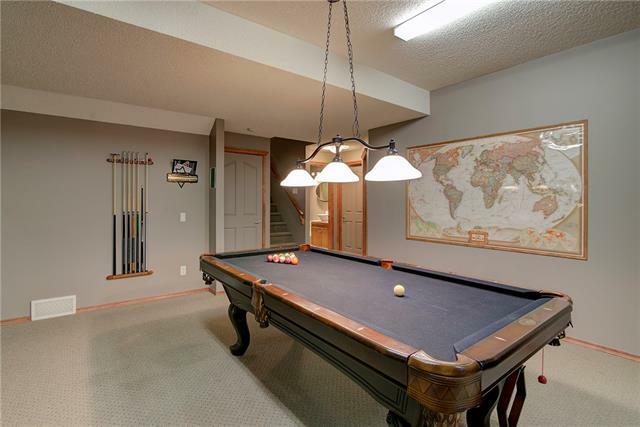 Next head to the Builder finished basement & enjoy the Rec room that fits a full sized pool table, a cozy TV nook, 4th bedrm & bathrm w/ steam shower & bench! 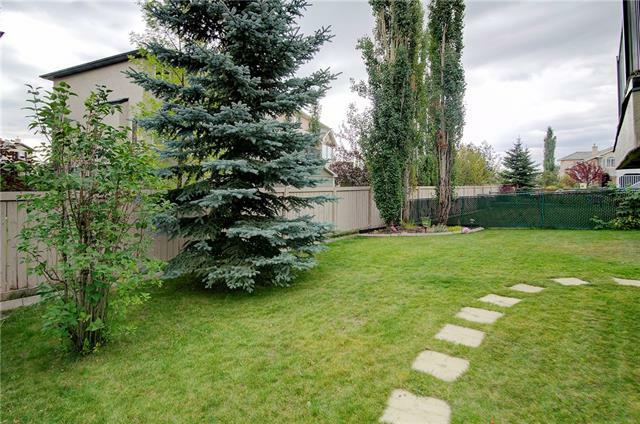 Last but not least is your backyard w/ mature trees; you’re sure to enjoy for many summers to come. 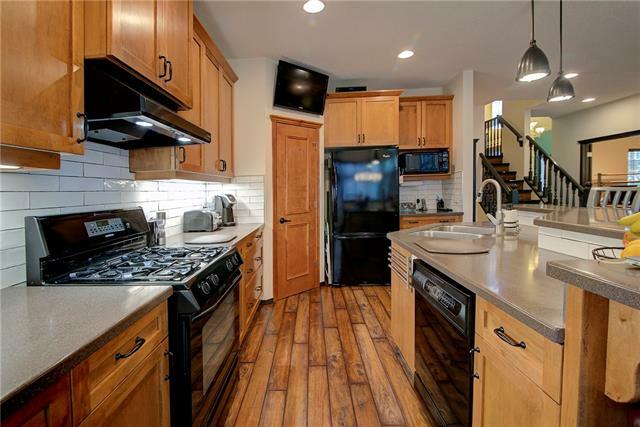 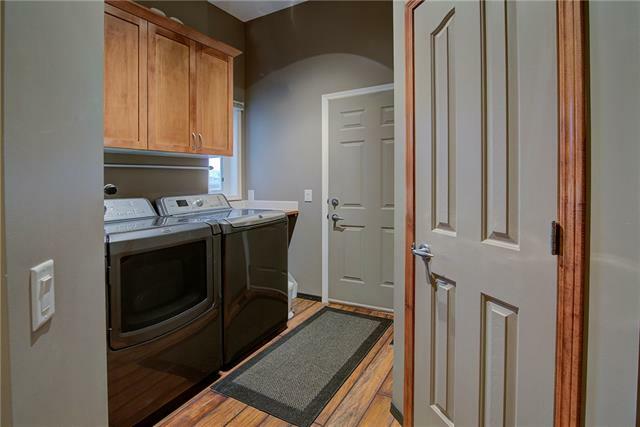 Other Updates include: all 4 bathrms have new quartz counters, new sinks, faucets & backsplash, carpet on 2nd floor, blinds, interior doors, fireplace stone facade, toilets(2014), hot water tank(2017), rubber aggregate on main deck.